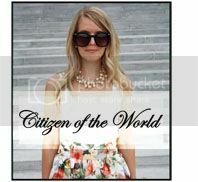 Citizen of the World: Dream Destination Wedding! Hey everyone! 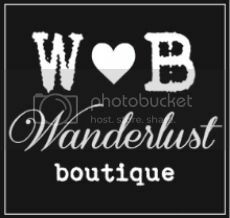 I was inspired by the people at http://lover.ly/ to create my dream destination wedding style as well as my dream location! It took me a while to get it together because the past couple weeks have been non-stop crazy with work! I can't wait for two days off in a row! Sounds like heaven! Anyways, once I started looking through this site I wasted SO much time browsing through so many beautiful dresses and accessories! 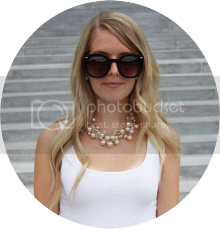 To any bride to be, those wishing to be engaged or even those who want to plan their wedding all over again I definitely recommend checking out this site....it's a great tool to help plan your dream day! Which of course, since I am getting married in less than a year I could definitely use! Anyways, I chose Italy as my dream romantic destination because I love it more than anything. I'm hoping Italy will actually be a part of our honeymoon destination for my actual wedding! I truly believe it's one of the romantic places I've ever been...even more so than Paris! I couldn't narrow it down to one dress so I figured #3 would be for the ceremony and #2 for the reception! I may not have been able to choose just one but one thing is for sure...I love Monique Lhuillier wedding gowns!! 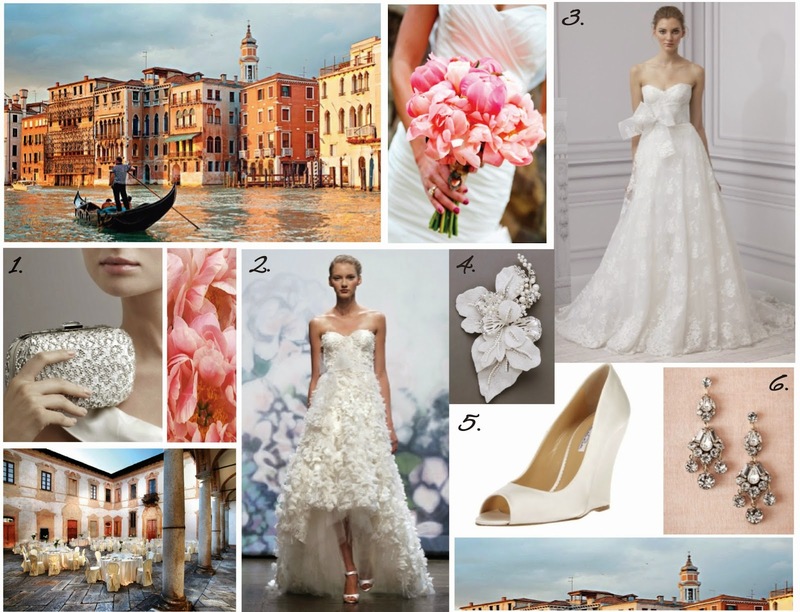 Hope you like my style and what my dream destination wedding would look like! Have fun planning yours! Enjoy! Saying "I Do" In Italy! A wedding in Italy seems amazing, elegant and beautiful! Maybe that's why Kim K. got married there? Wow! An Italian wedding sounds fabulous!!! Number 2's dress is so so pretty! Would love to get married in Italy, somewhere in a pitoresk village among the vineyards - ugh just perfect! I would highly recommend this place to anyone. It's elegant, affordable, and delicious. You really get bang for your buck there! And the service is top-notch.